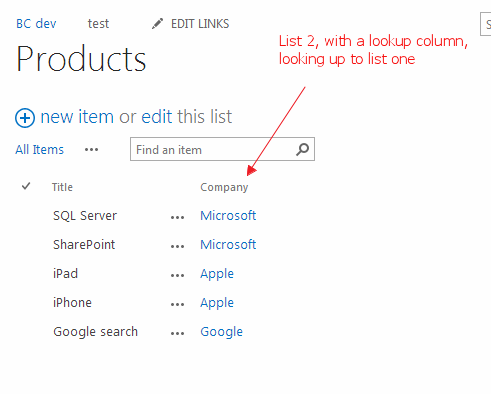 It is possible to graph data from multiple lists, by using SharePoint look up columns. Consider the following example. 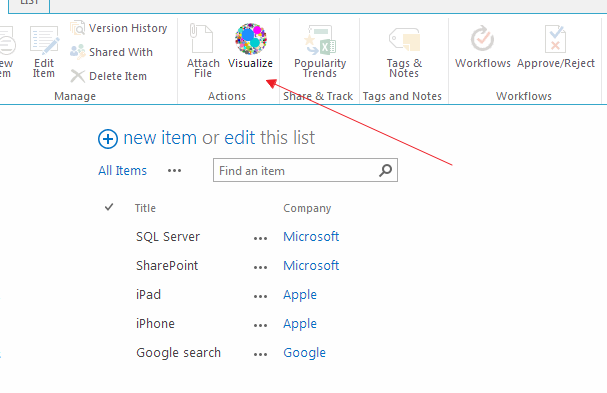 In this example, we have 2 SharePoint lists (can be more). 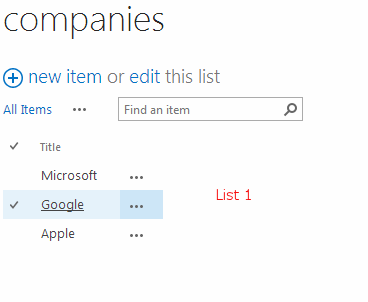 Once configured, in list 2 we can see list 1 data, now we are ready to visualize data from both list 1 and list 2. 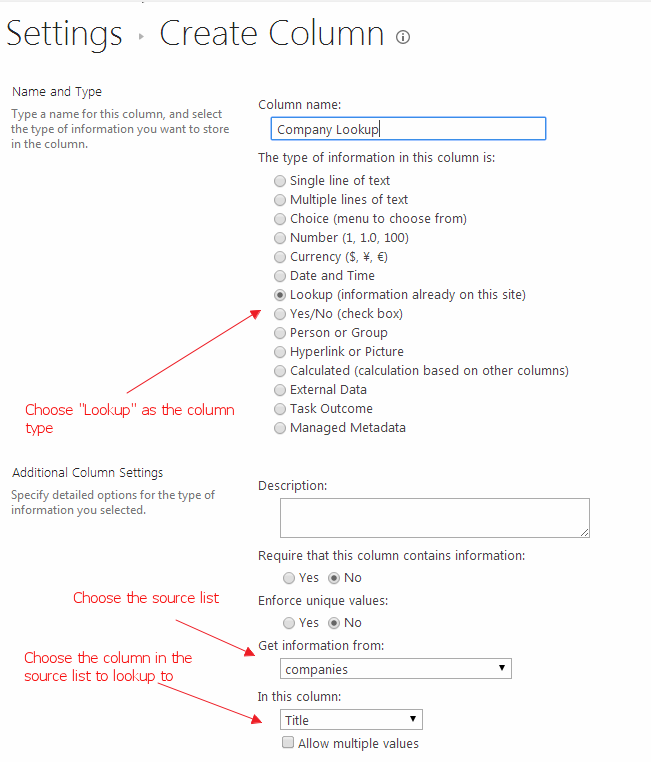 Launch the visualizer from list 2, always launch the visualizer from the list looking up (list 2), rather than the list that’s being looked up to (list 1).